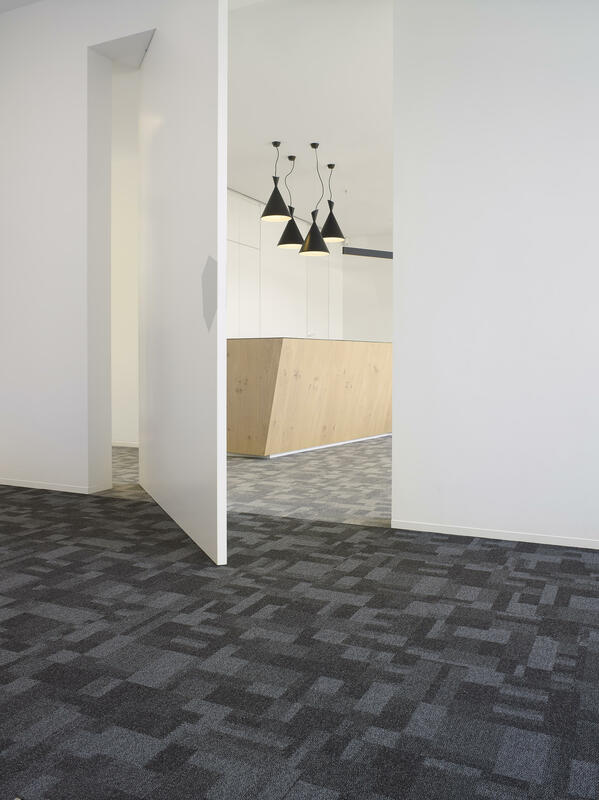 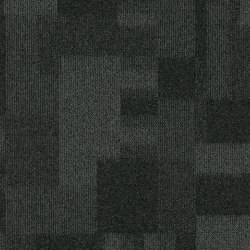 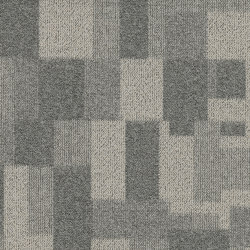 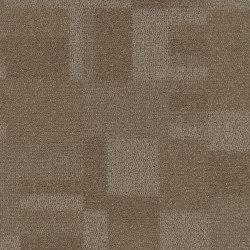 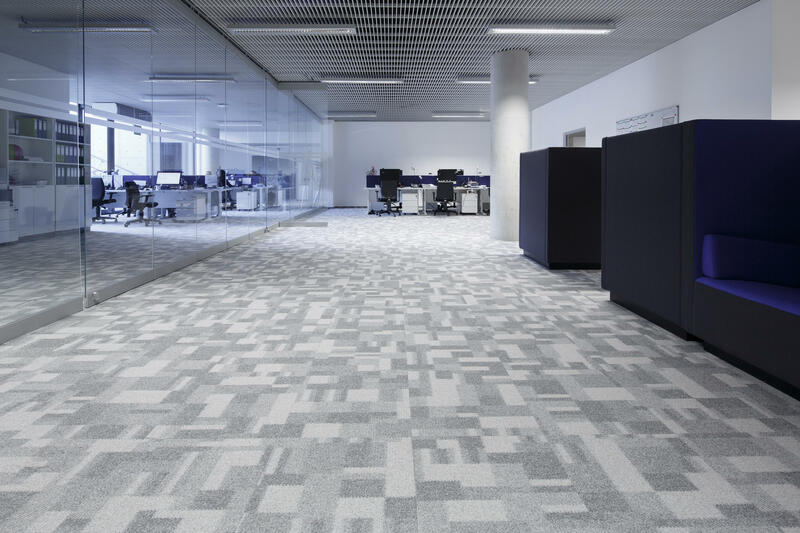 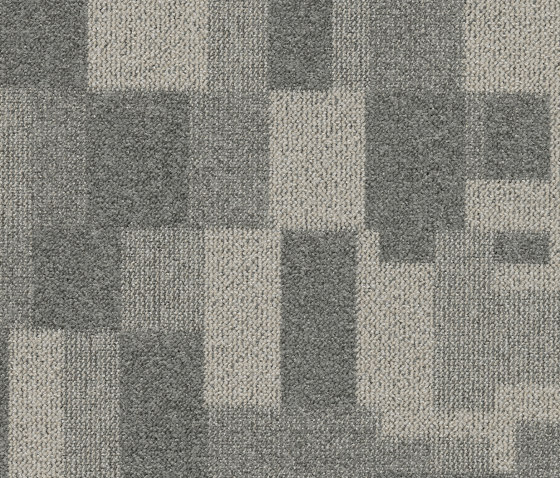 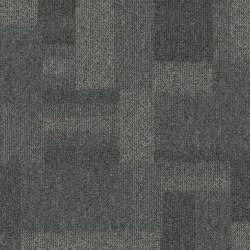 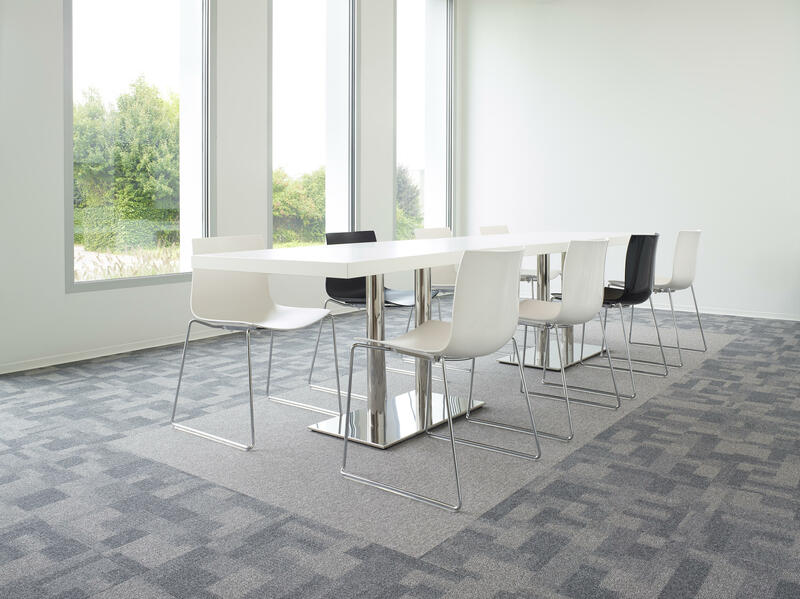 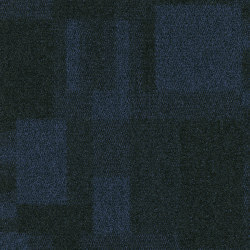 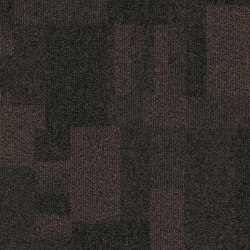 First Blocks is a modern loop pile carpet tile with a stylish geometric design consisting of blocks in subtle shades. 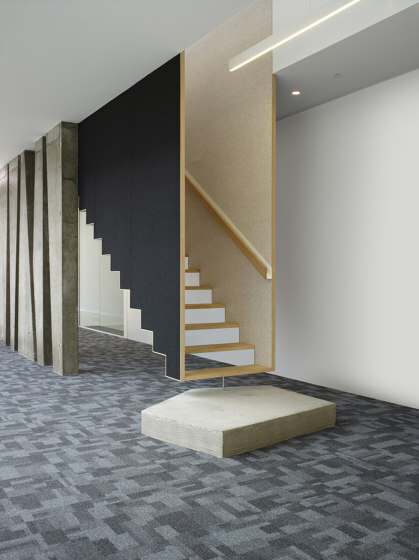 Because of its random pattern, this contemporary carpet tile collection offers infinite creative design opportunities alone or in combination with the base colours of the First collection. 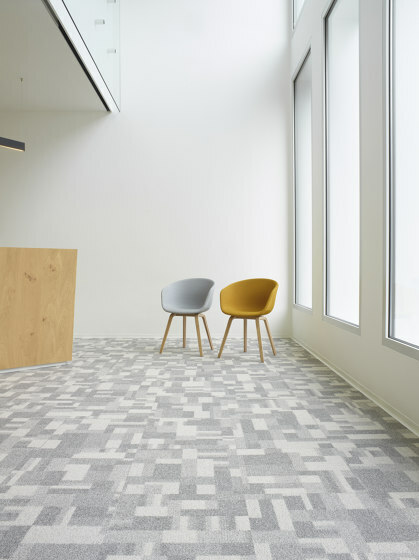 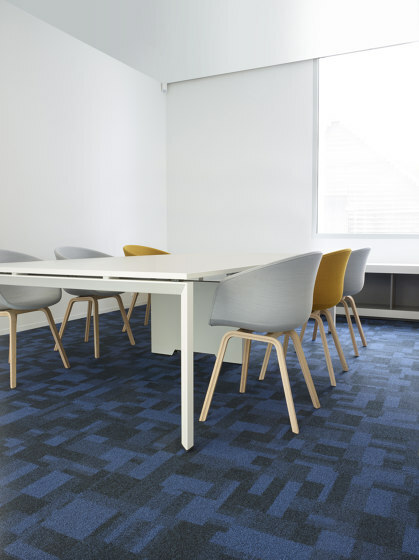 First Blocks is available in six neutral colours: grey, blue, beige and brown and meets the stringent requirements of today's offices.